This is an online interactive workshop! You can take this anywhere you have an internet connection. You do not have to be present in our area to take the class! We send out a box of materials to you in advance, and together we’ll be making several types of seasonable edible medicinals in the live webinar! *if you can’t make the live class, you can download and listen to the webinar afterwards with your box of wildcrafted herbal materials! Sore, scratchy throats, swollen lymph nodes, runny noses and the latest round of new cold bugs are the hallmark of each fall season as we slip into a higher mode of stress and exposure to unfamiliar contaminants. This 2-hour interactive workshop will teach you how to make your own herbal formulas to have on-hand for the cold and flu season. 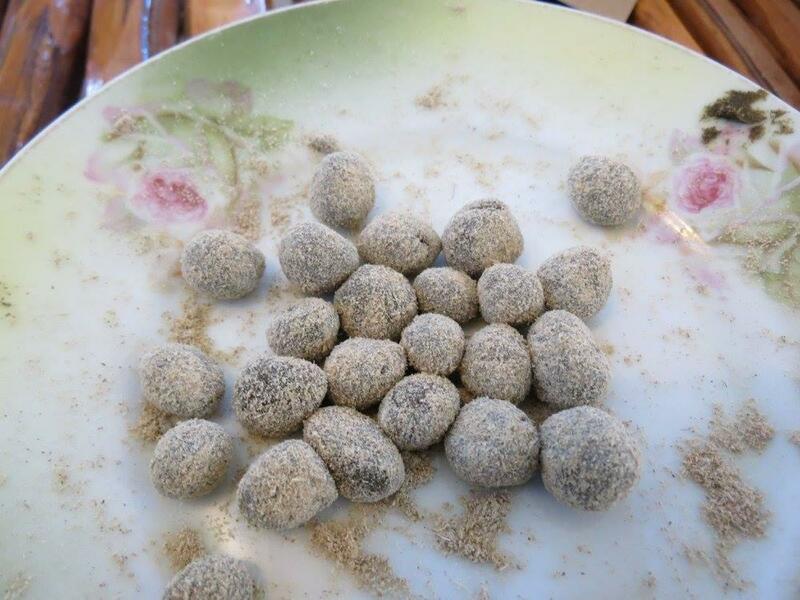 We will work with ingredients that translate well into electuaries, herbal pastilles and lozenges — with techniques you can do in the workshop and use right away! What We Send You: We send out a box prior to the workshop with ethically wildcrafted herbs and materials you will need for making several formulas, to include an electuary, and pastille as well as a mini herbal travel box. Date: October 8th, 2019. 7pm central time. Registration is open until Sepember 30th, to allow enough time for class materials to ship to you. Location: This is an online class, you can take it anywhere you have an internet connection! Tuition includes recipes, resources, tutorial videos, a mini herbal travel box and herb packet that we will ship out to you.